The site's colouring has gone purple as we are now in the season of Advent. Purple is both a royal and a penetential colour reminding of the twin focusses of the season. 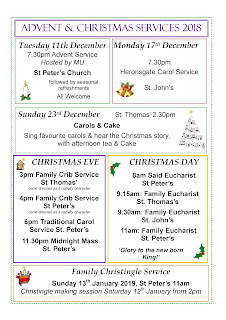 Full details of our Christmas services have been added on a tab of there own but here they are together. 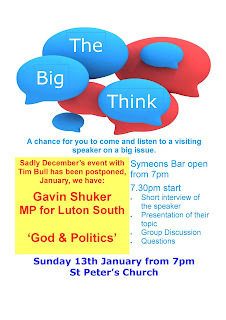 Looking ahead to January, our next 'Big Think' is on 13th, when we welcome Gavin Shuker MP to share with us how his faith affects and influences his political decision making. Poster below. 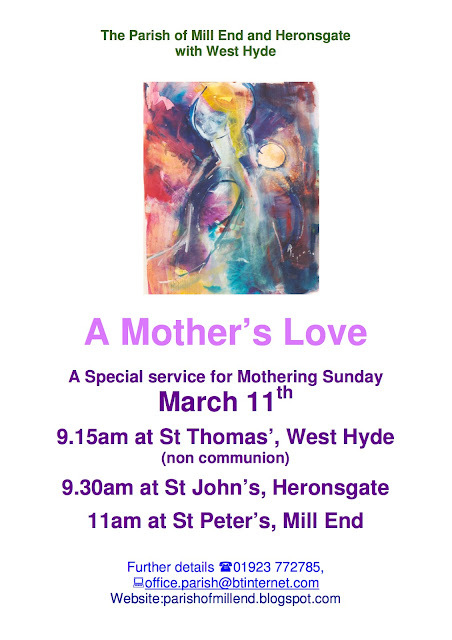 Full details of our Holy Week and Easter worship is available on that tab on the site but details of a couple of other things are listed below. 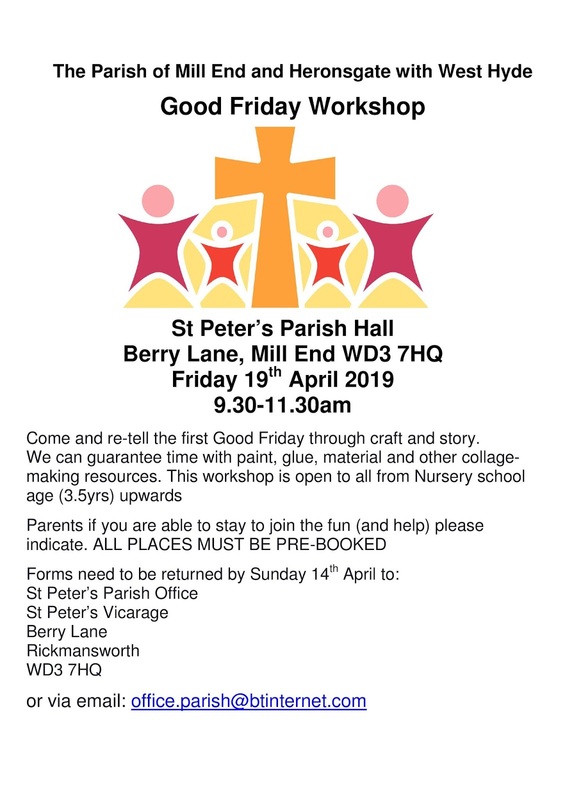 Our ever-popular Good Friday Families Workshop is happening again this year. 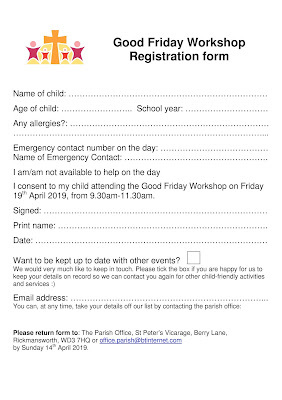 Click on the image to download the form to fill in and return to the Parish Office by 14th April. Also our messy Church Family Fun Day at Maple Cross School on May Bank Holiday Monday. 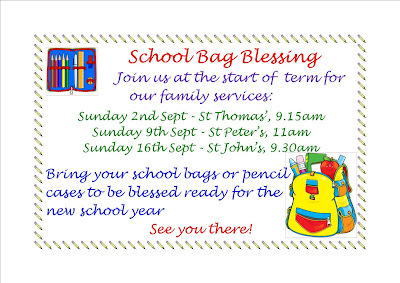 Do share the information and join us! The passage we hear as this morning’s Gospel is immediately proceed by the story of the healing of the paralysed man and a question about the keeping of the tradition of fasting raised by John the Baptist’s disciples. But today’s passage whilst, touching on similar issues (healing and the keeping of the law) also raises some important questions about how we use time. 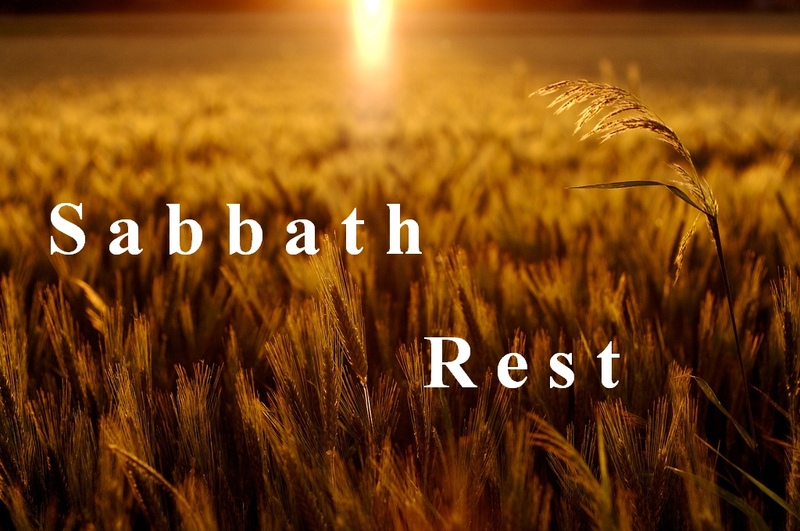 Then [Jesus] said to them, “The sabbath was made for humankind, and not humankind for the sabbath… The Sabbath has been key to Jewish life and worship for generations. The idea that we need, or our own psychological and emotional well being, some down time, lack of activity, some rest, makes common never mind religious sense and Sabbath observance goes back into the earliest days of Judaism in the creation stories where God ‘rested’ and enjoyed creation on the seventh day. 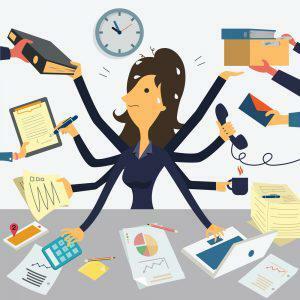 The Talmud (the teaching documents that Jews use to help interpret the Old Testament law) then lays out 39 different forms of work that can’t be done on the Sabbath - this includes reaping. But is plucking heads of grain really reaping? The pharisees seem to think so, so Jesus tells this story about David and his companions eating the bread of the presence to ask a question of the Pharisees - you know what Scripture says, but do you understand it? Of course the Pharisees, who were schooled in the scripture and interpretation of the law will have known that particular story of David, but what is missed here, perhaps by us, is that they were allowed to eat the bread because the High Priest determined that they were holy. How far do you take a literal interpretation of the Law, Jesus asks? There is no prohibition to healing on the Sabbath in the Old testament or the Talmud. The nearest equivalent would be a refraining from ‘putting the finishing touches to an object’ or ‘untying an animal’ but this would degrade the disabled man into a thing - and maybe that’s what Jesus is both angry and grieving about - the Pharisees neither saw this man as someone who’s life would be transformed by this healing and seeing him restored to his family, nor did they see the healing as an act of worship, instead they only saw Jesus ‘working’ and the man as bait for a trap. Today’s Gospel reading contains depictions of what happens when someone is so bent on keeping the particularity of the law that they are willing to overlook the sheer joy of a healing and restoration. 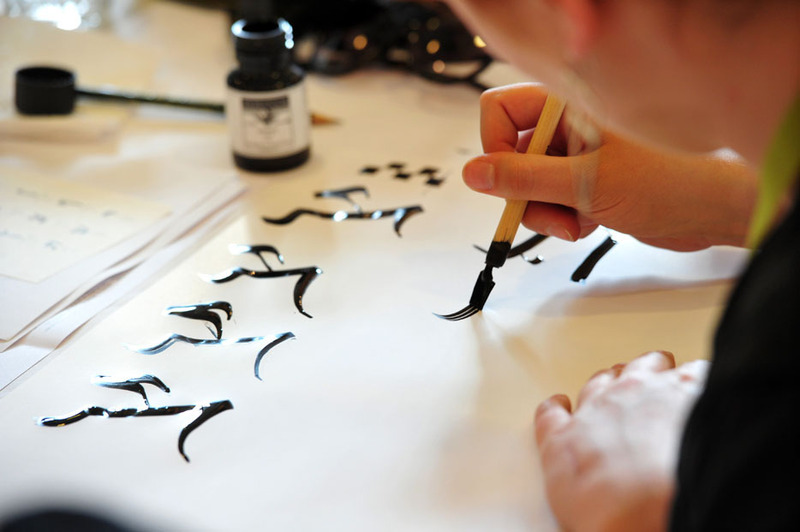 They are compelling depictions of what it means to focus on the exactitude of the letter and to miss the spirit of the law entirely. They are compelling depictions of why “the law” could either be a life-giving source of joy and instruction or a life-demeaning source of judgment and an onerous burden. But maybe there’s something else going on for us. 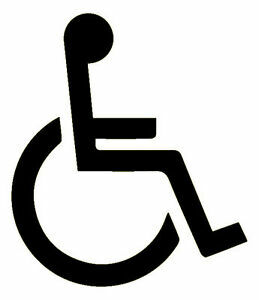 The Pharisees saw this disabled man as a thing. How often do we see someone else as a thing? In this case as bait for a trap, instead of fearfully and wonderfully made in the image of God and loved by Him? How often do we dehumanise another person as a ‘thing’ as we mumble something under our breath in the queue in the supermarket or as someone cuts into our stopping distance on the motorway? How often do we quickly criticise someone for what they are doing or not doing - thinking we are in the right after making snap judgements - when all we see is a struggling parent with a boisterous child, an out of work twentysomething standing at the bus stop, someone who has come to our nation seeking work and a better life. Jesus reminds us with his referencing of the story of David and his companions that there is always a back story to every situation. It seems to me friends that ultimately the whole of the Law in the Old Testament and supremely Sabbath observance is about living in a way that sees God as a reality in the world, and therefore Jesus being Lord in every situation. The Sabbath in that sense is not a specific day as such, but time, to see a situation or someone or a relationship as God does - as loved, as restored, as renewed - and to go out of our way to make that live - to call someone, to seek forgiveness, to practically help, to affirm someone’s work. But also, in a culture that tells itself how busy it is, to intentionally frame some time in our day our week to stop, to slow, to take in our world and all that is, to enjoy to rest, to be made new. 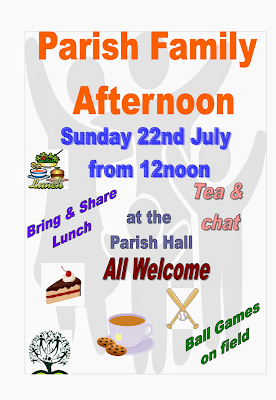 The day is nearly upon us! 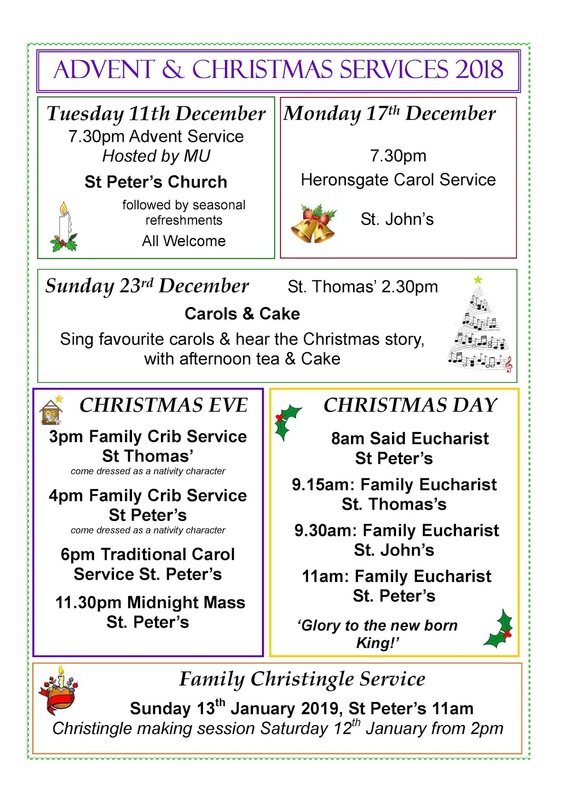 By the time you read this Sam will have moved in to St Thomas’ House and the days leading to his Ordination are getting fewer. For Sam, I am sure there are a mix of emotions, but maybe for us too. How will it all be? 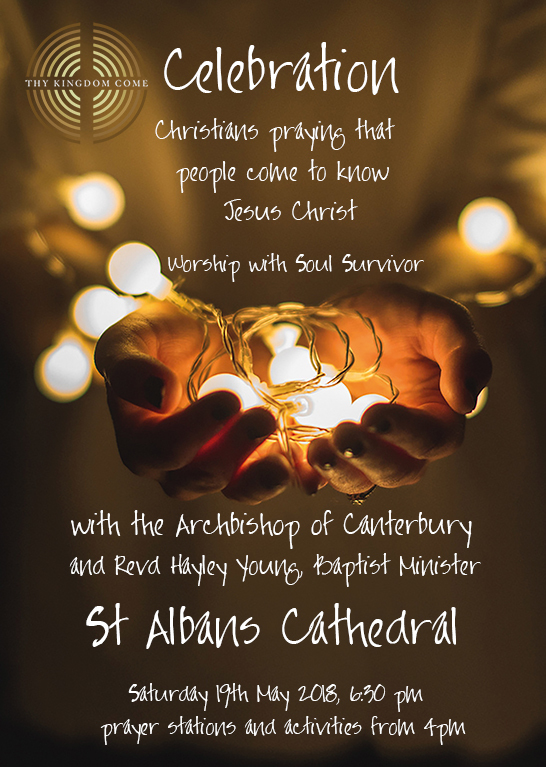 Just to remind you, Sam will be made Deacon in St Albans Abbey at 11.15am on 1st July. 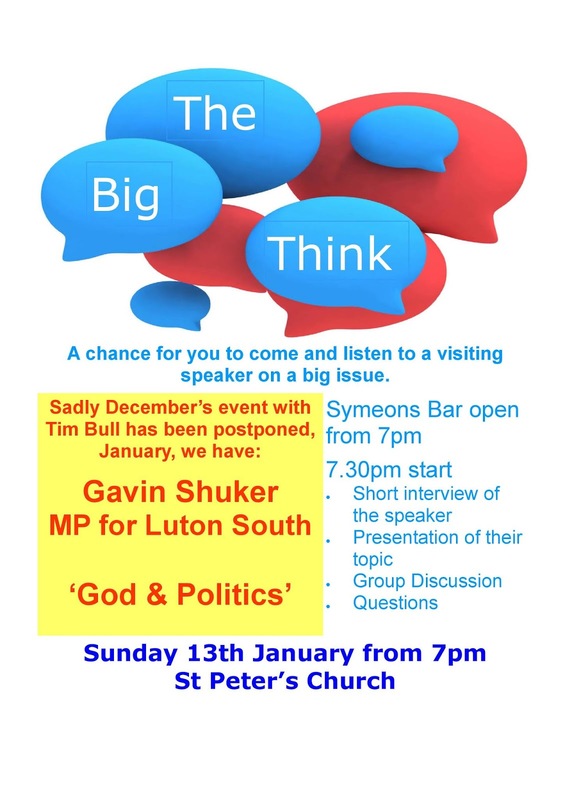 I hope that many of us from across the parish will want to go to both support and welcome Sam as he begins ministry amongst us, and as this chapter that God is writing with us, opens. 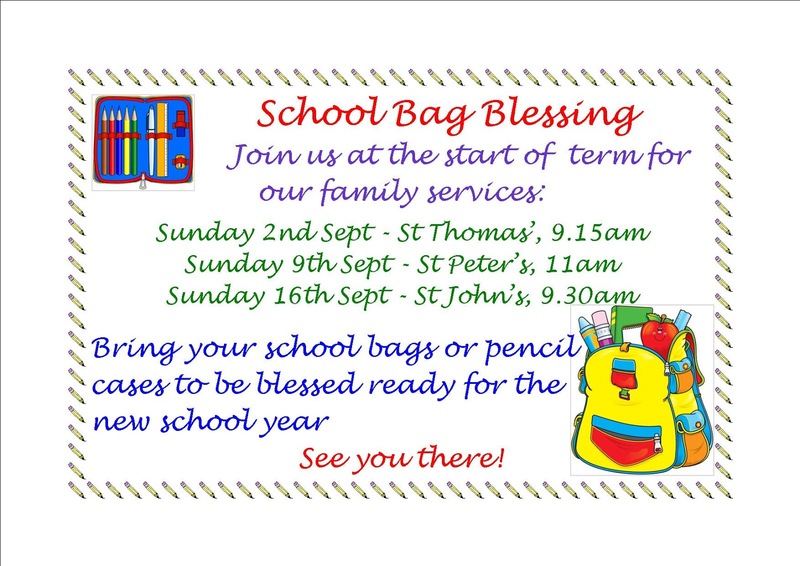 If you would like to travel to the service on the coach, please sign up on the sheets in each church building. Sam’s arrival is a source of joy, not least of all for me, but please remember that he does not come as an ‘extra pair of hands’ to ‘help the Vicar’ but to be trained in parish ministry having completed his theological education. 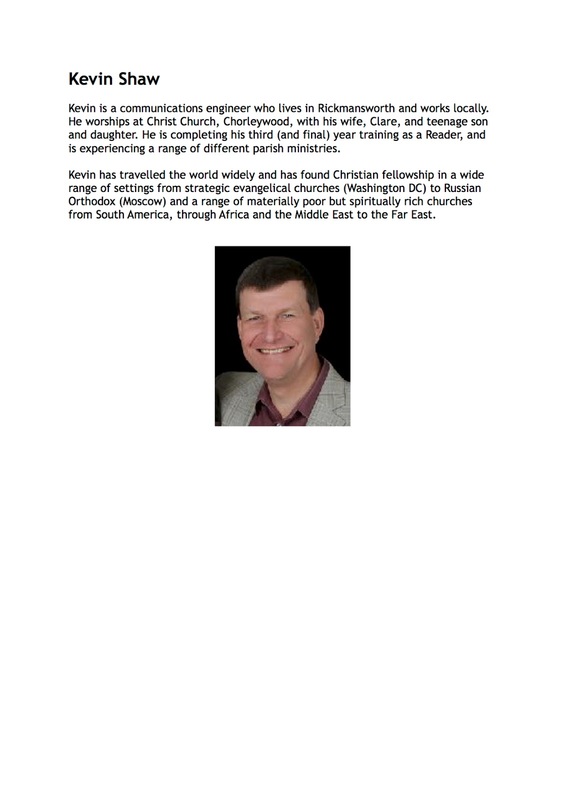 This training is the main reason that he is with us and all of us have a part to play in that as he learns the basics of what it means to serve in a parish - baptising infants, burying the dead, visiting the sick and housebound and over time learning how to preach and make known the love of God in Christ. 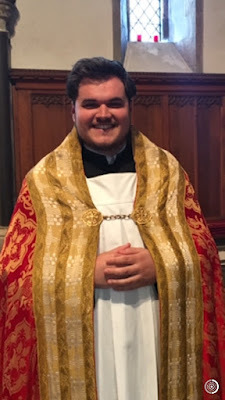 To enable as many of us to go to the Abbey for the Ordination, there will be no services in the parish on the morning of 1st July but in the evening we will hold a Parish Eucharist at St Peter’s at 6.30pm where Sam will Deacon for the first time, be welcomed and read his license. 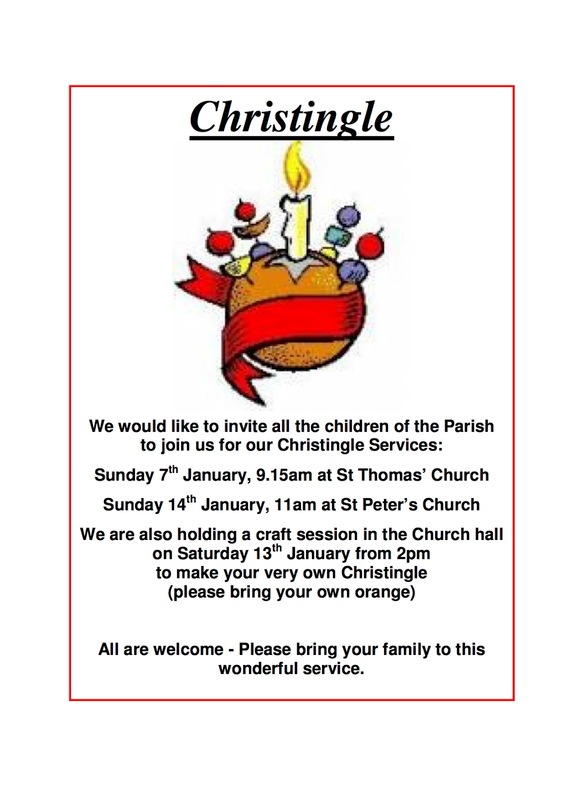 This will give many of us the chance to rejoice with Sam in worship, and the service will be followed by a reception in the parish hall. Again I am sure that many of you will want to be at that service if you are able to. In the weeks to come you will notice that the liturgical colour in our church buildings is green. 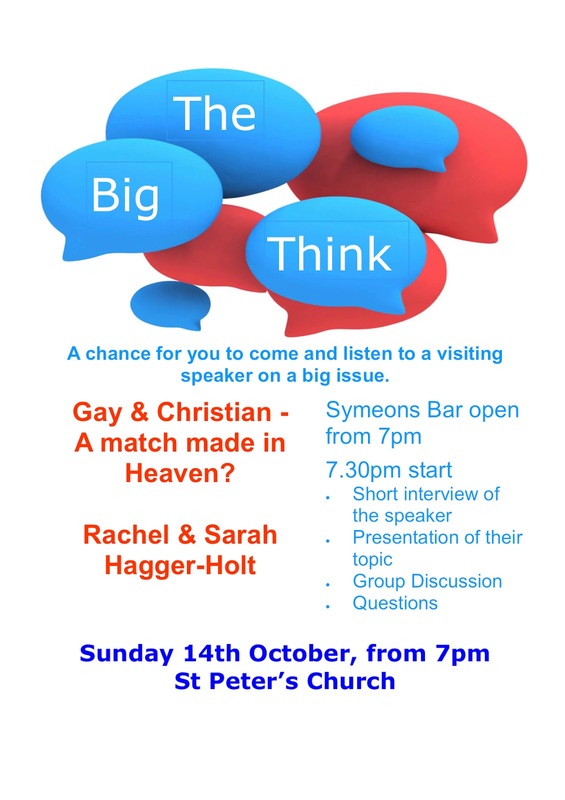 This is because we are entering what the Church of England unimaginatively calls ‘Ordinary time.’ As Sam begins ministry amongst us, I hope you will agree that, as this new chapter opens, no time with God is ordinary - in fact Scripture tells us that when people spend any sort of time with God, things are generally pretty extraordinary! 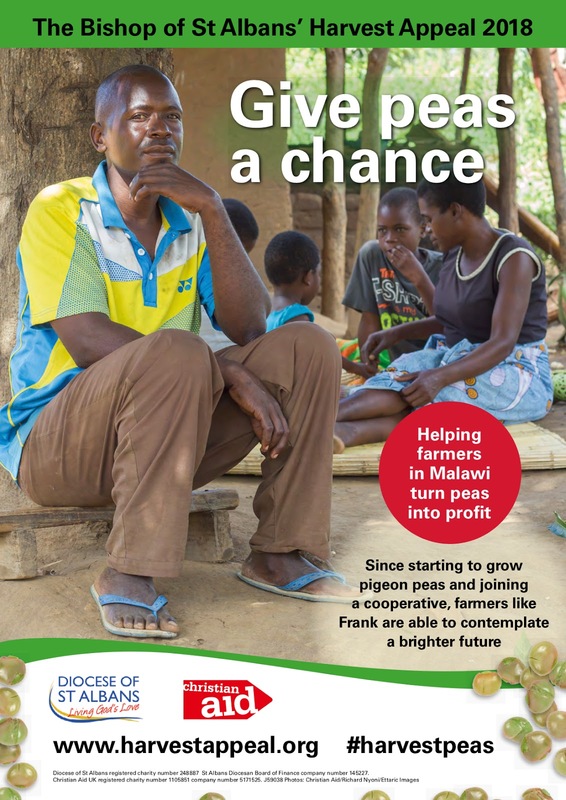 At this stage the most important thing that each of us can do is to pray and the church calls us to specially in the days leading up to the Feast of St Peter when women and men are ordained to serve the church. 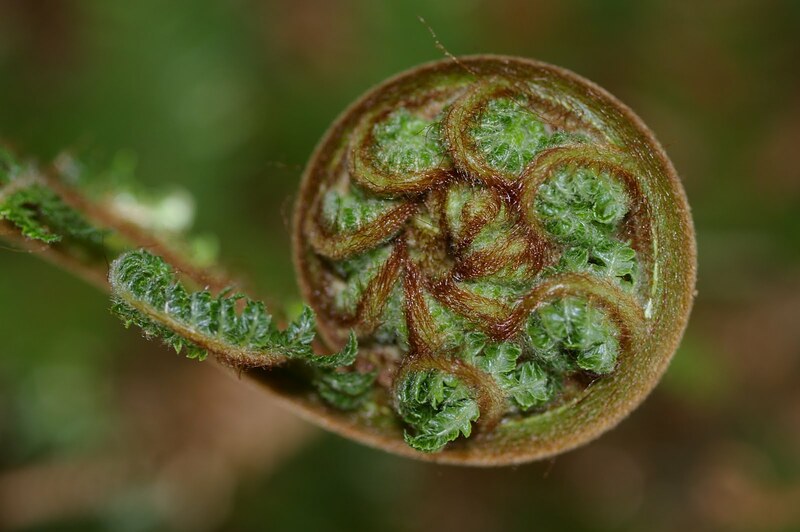 These are known as ember days (an interesting article can be read here) from the Anglo Saxon ymbren meaning cycle or season. Please do pray for Sam in these days. Please pray for Maggie, Helen, Paul, Anne and me. Please pray for each other as this new season begins. That God would do some extraordinary things in our day too. It's coming up to my brother in law’s birthday. He’s impossible to buy for, and I am grateful that my sister has sent some suggestions for him this year. It would be all too easy to send him a gift voucher. Apparently many Gift vouchers often lie dormant in dark recesses of the recipient's cupboards, never to emerge. "10% of the value isn't used - it ends up being transferred from the giver to the retailer" Like cheques which are never cashed. As Christians we have Hope in a hopeless world - that’s the point of the resurrection. That’s what we have been celebrating in these days, not a hopeless end, but an endless hope and assurance, a confidence that all is well and will be because Jesus has the final word on everything. I remember being given this glass as a 21st birthday present. 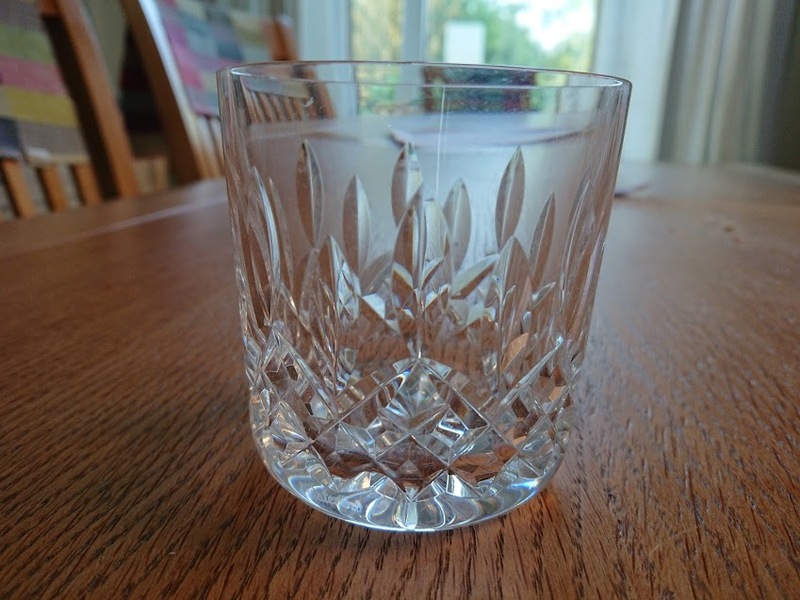 At the time I could recognise that was beautifully made, but there was only one of them, so it was a gift only I could use; I didn’t drink spirits at the time and certainly not whisky so what on earth was I going to use it for. I can remember still feeling quite upset and confused. The giver clearly didn’t know me or care about me to give this to me and so it sat on display in a unit in my lounge for many years gathering dust. A gift - unwanted, unused, misunderstood. Apparently, after Christmas more than 200, 000 unwanted gifts are listed on Ebay to be sold on. There wasn’t eBay back then, and my parents would have been sad if I had sold it or given it away. So it sat there, gathering dust. I have come, 24 years later, to love this glass. To appreciate it; to enjoy it; and when I say I use it regularly you can interpret that however you like. And when I do use it - I am so grateful to those who gave it to me - because in some way - they knew one day that I would get it and that I would use it. It’s like that with the Holy Spirit. We forget she is Jesus’ gift to His disciples still. We receive her at Baptism and Conformation; it is her work that makes Jesus present at the Eucharist and it is her work in us that transforms us from being individual church goers on a Sunday - to being His body in the world. But like that glass, we are unsure what to do with the gift. I want to reassure you friends - the Holy Spirit of God is living and active in our world and in our church today. I have seen her and know for myself that this is true. Paul and I have been going to a conference for a few years now where we testify to that fact. Last night at St Albans Abbey - thousands were there who can testify to that fact. The glass I was given had only one function - not sit on a shelf gathering dust - but to be drunk from. The Spirit has one function - to renew the face of the earth, to fill God’s people with love, and give us each courage to be witnesses to the resurrection - to be have the courage to tell others, to grow the church. St. Bernard told his novices that they should not flow as does a water channel, which constantly flows and empties itself; rather they should be reservoirs of God’s Spirit, so that they can only give as God fills them. So come and use the gift as it was intended - it you would like to be filled as those disciples were come. 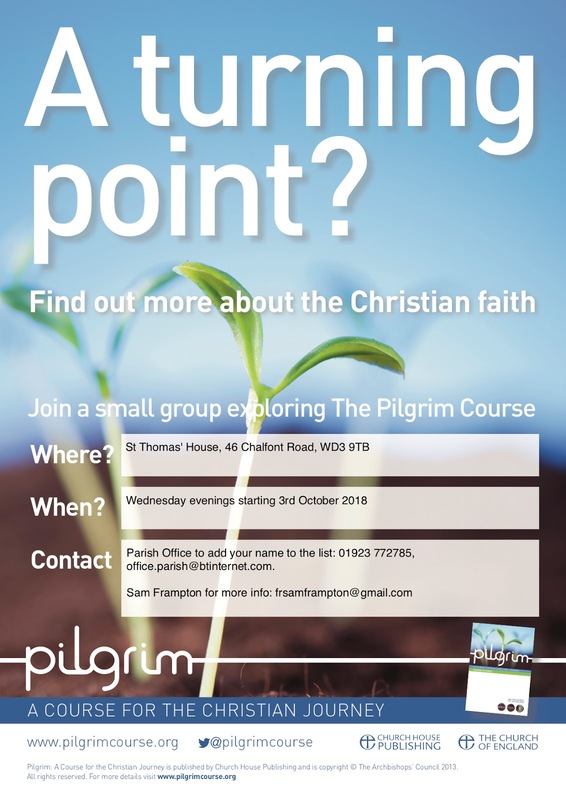 If you would like to learn to appreciate the gift we’ve been given come; come, if you would love to tell others about your faith but are terrified to do so, come. The glass isn’t for looking at but using - the Spirit isn’t for reading about or hearing about but being filled with and trusting. Loving God, more often than not, when we hear ‘God’ pronounced, it is merely as an exclamation or a swear word. How might our thoughts, words or lives be changed if we gave more thought to your reality in the world and in our lives? 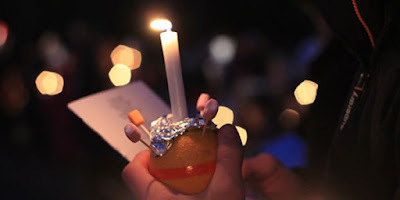 God of Pentecost, your gift of the Holy Spirit gave the first followers of your Son the ability to tell of the Good News to peoples of different nationalities and tongues. How often do we falter in telling and showing the Gospel to those we know well and see daily? Almighty God, the coming of your Holy Spirit brought the courage to face animosity, to preach openly and the power to heal. How often, Lord, do we doubt your power in our lives today and consign your gifts of the Spirit to the dustbin of history? ignite our faith and empower our lives. Folks, I'm absolutely convinced that prayer changes things. Many of you here will know that for yourselves as we have prayed for you and you have felt encouraged and blessed or someone you know of indeed you yourself have seen your life transformed for the better. But I am convinced that prayer not only has the chance to transform for the better the person for whom we are praying, but us am many around us too. We are taking part in a Novena (wave) of prayer beginning on Ascension Day (10/5/18) and I call on each of you to take part. Feel free to message me on Facebook or text me with prayer requests. I'd like to see each of us take part in #Plege2Pray where we commit ourselves to praying specifically for 5 friends or relatives at 5pm each day to come to faith in Jesus Christ. Cards to help us do this will be handed out on Sunday and could I encourage you from then til Ascension Day to be thinking of 5 people to pray for by name. 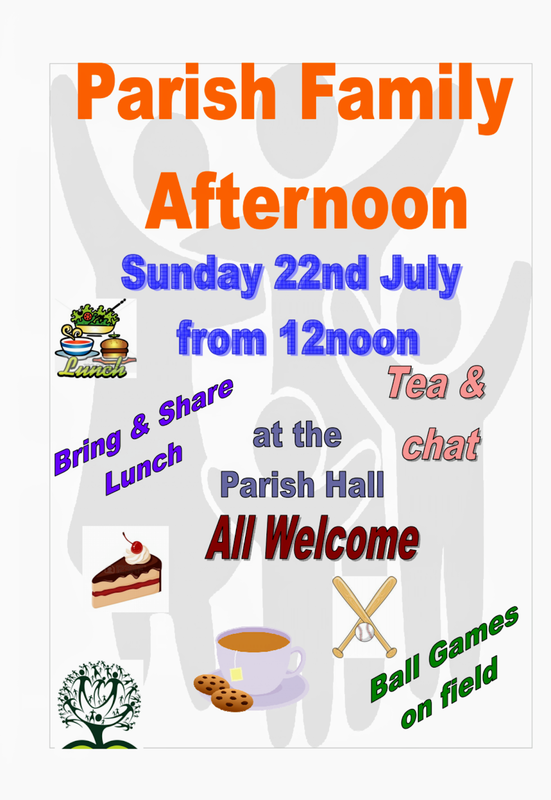 There will be a number of opportunities to gather with others to pray across the parish and further afield (aside from our usual Sunday and midweek worship). 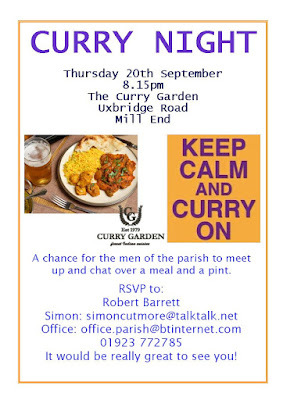 The full details are below and it would be good to come and pray together. Please join me in praying that God's Kingdom would come visibly amongst us and that those we know would come to transformed relationship with God in Jesus Christ. 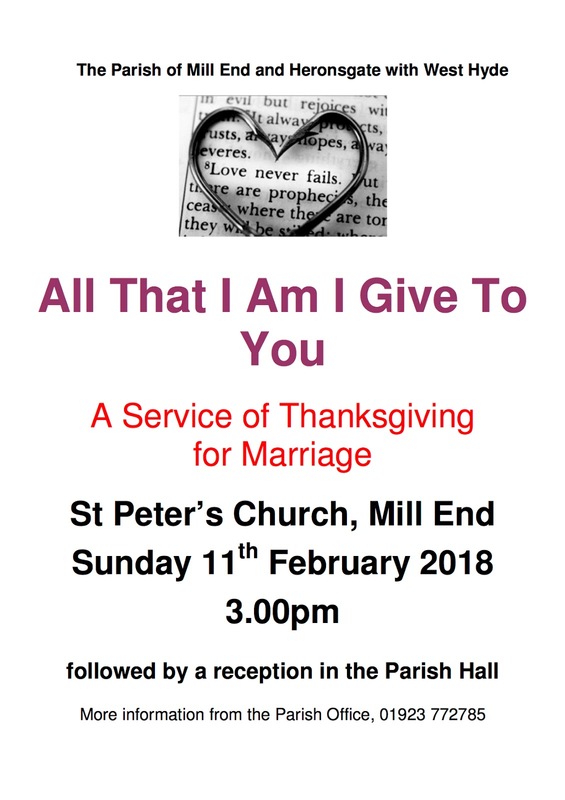 Each year we give couples, whether they have been married a long time ago or recently; in a registry office, hotel or a church; in this country or abroad, to come to church and in a simple act of worship, give thanks to God for years of married life. 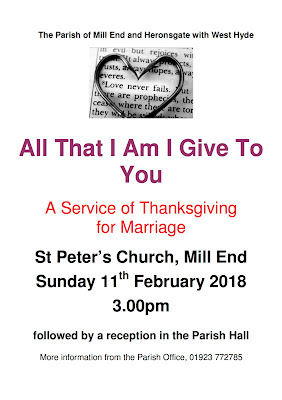 This increasingly popular service will be held on 11th February (full details below) and is followed by a reception. 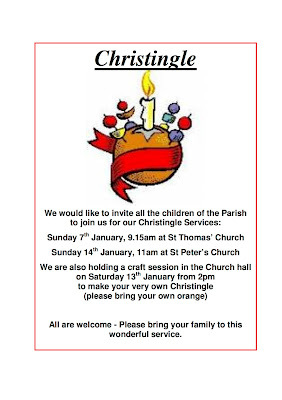 It would be wonderful to welcome you to join us. 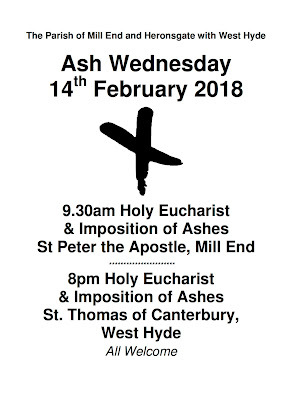 The season of Lent begins on Ash Wednesday. Lent is the season during which the church historically did the final preparations for new Christians to baptised at Easter. It is the season in which we recall Jesus' time in the wilderness in preparation for his public ministry. Now the church often encourages us to renew our trust in God and deepen our faith through fasting, prayer and study of the scriptures. 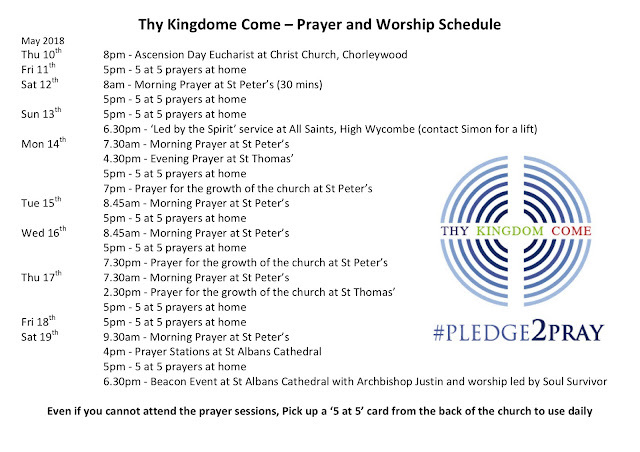 Our Lenten pilgrimage begins with two services on 14th February, details on the poster below. 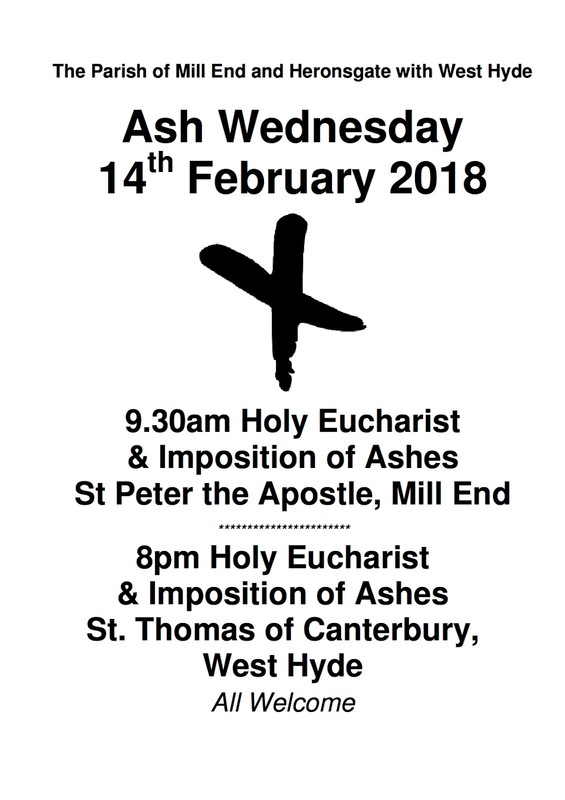 During the service we will each be given the opportunity to receive an ash cross marked on our foreheads as a sign that we wish to renew our trust in God and want to follow Jesus through to his death on the cross. 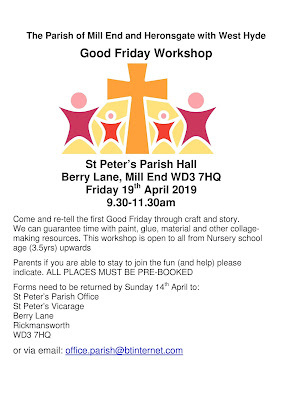 Look out for details of other Lent activities. Christingle is a service celebrating the Light of Christ and is especially beautiful and meaningful in these dark days of winter. 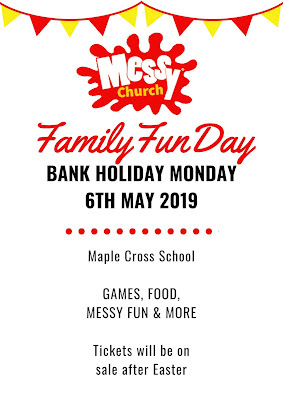 There are two opportunities to share in this service which is increasingly popular with families and full details are on the poster attached below.